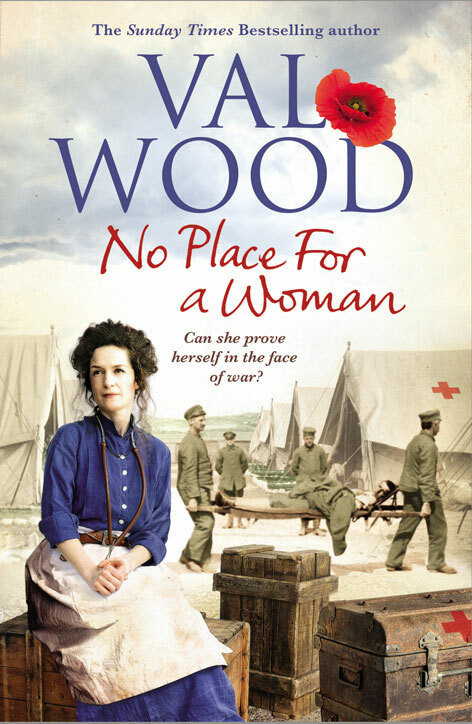 Since winning the Catherine Cookson Prize for Fiction for her first novel, The Hungry Tide, Val Wood has become one of the most popular authors in the UK and is an avid supporter of the libraries. Born in the mining town of Castleford, Val came to East Yorkshire as a child and has lived in Hull and rural Holderness, where many of her novels, including her most recent, No Place for a Woman, are set. 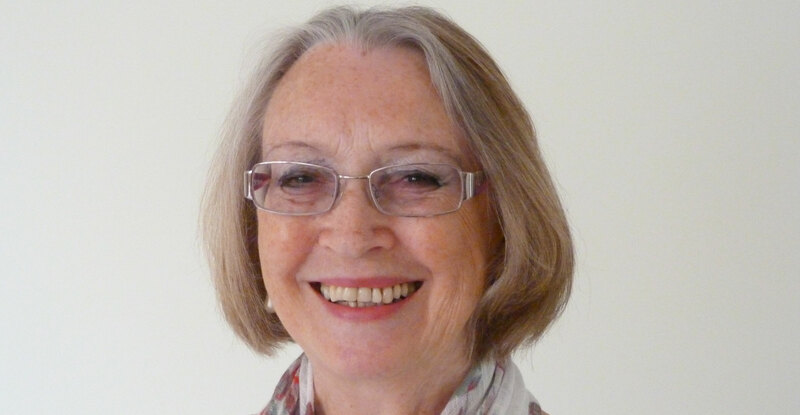 Val will talk about her books and the process of writing historical fiction.